Board Certified Neurologist and Clinical Neurophysiologist specializing in Infections Induced Autoimmune Disorders. 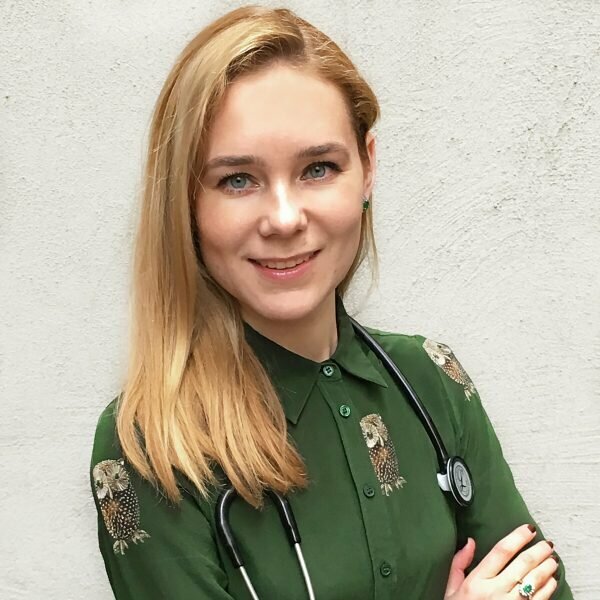 With clinical interests in the Autoimmune Neurology, she sees patients (children and adults) with complex cases of Lyme disease and co-infections resulting in various neurological complaints. Her many areas of expertise are: General Neurology, Headaches & Migraines, as well as sub-clinical focus in Autoimmune Neurology, Neuropsychiatric and Neurodegenerative Disorders. Using cutting edge diagnostic tools and clinical expertise she differentiates between idiopathic vs organic causes of various neurological disorders. Her knowledge has been sought by patients from all over the United States, as well as Canada and Europe. Northwell) where she completed residency in Neurology and fellowship in Clinical Neurophysiology (EMG / EEG).